The Vancouver International Wine Festival has energized Vancouver’s wine and food scene since 1979, while also raising more than $8.5 million for the performing arts. 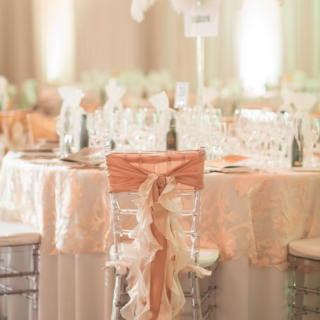 Bard on the Beach is proud to be the Vancouver International Wine Festival’s charitable beneficiary and has greatly benefited from its financial support since the two organizations began their relationship in 2013. 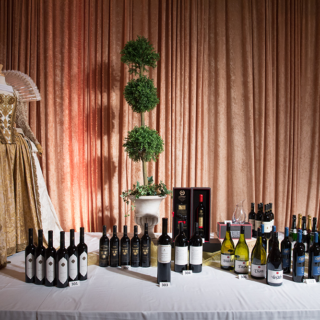 VanWineFest is Canada’s premier wine show and widely considered to be the best wine event in North America. With 25,000 admissions and at 40 years of age, it is one of the biggest and oldest wine events in the world. Its slogan is “The Wine World is Here”. 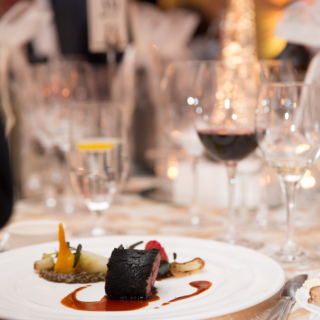 It has been voted the “#1 Food, Wine & Hospitality Event in Canada” the last five years in a row by New York’s BizBash. The heart of the festival is the Tasting Room, where the public can choose from 750 wines at four International Festival Tastings, and industry professionals can sample those plus an additional 160 wines at two Trade Tastings. There are 45 special events that orbit the tasting room (seminars, vintage tastings, winery dinners, lunches, brunches, wine minglers and more) at which 550 other wines are served. This international festival typically serves wines from 15 countries. There is a focus on a different region or country every year; the featured theme region has its own section in the tasting room and offers thematic seminars and food and wine pairings throughout the week. In 2019, California will be the official theme region.